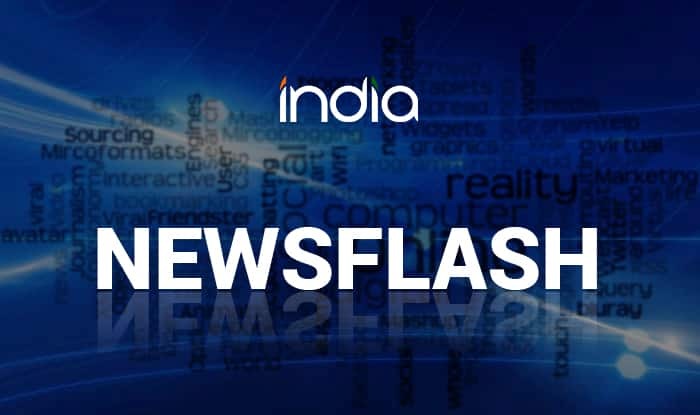 Coimbatore, Feb 13 (PTI) The District Industries Centre here has exceeded the target given to it for imparting training to fulfil the skilled manpower requirement of MSMEs under the Amma Skill Training and Employment Scheme, a top official said Wednesday. Of the over 25,000 target given to Tamil Nadu, Coimbatore was given a target of 1,600 and the district has exceeded it and taken up training of over 1,800 people in 25 industries, DIC general manager R Kannan said. He was addressing a Vendor Development Programme for MSMEs with focus on Sc/ST Entrepreneurs, organised by the Ministry of MSME, National Small Industries Corporation (NSIC) and local Chapter of CII. The scheme’s main objective was to fulfil the skilled manpower needs of MSMEs by imparting necessary on the job training by MSMEs themselves and thereby creating employment. The State government is providing Rs 2,000 as stipend for a period of six months, he said. The main aim of the Vendor Programme was to reduce the gap between MSMEs, PSUs and Government enterprises, NSIC general manager G Kannan said.